Firstly, there is the question of where and when Carls won. C.N. 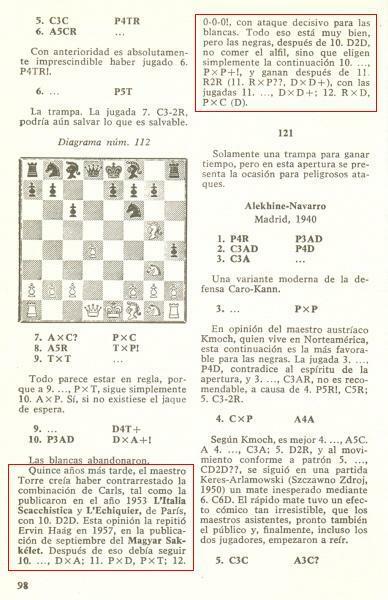 293 indicated that the game was played in a tournament in Oldenburg, 1914, and not 1913 as stated, for instance, in the source quoted in C.N. 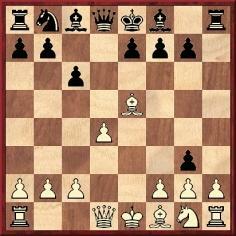 237 (page 297 of The Year-Book of Chess 1914 by M.W. Stevens). 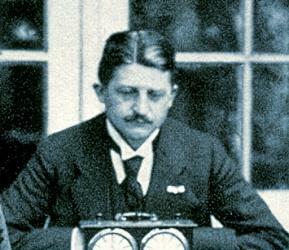 The occasion is, though, often given as ‘Bremen, 1914’ (e.g. by Pal Benko on page 156 of Chess Life & Review, March 1973 and by Nikolay Minev on page 30 of Inside Chess, 8 March 1993). 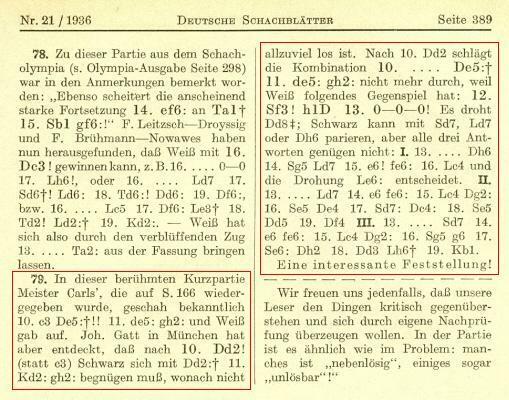 The moves appeared on pages 167-168 of Deutsches Wochenschach, 10 May 1914. A brief account and the crosstable of the weekend tournament (referred to as ‘der 3. Kongreß des Oldenburgisch-Ostfriesischen Verbandes’ and held on 7-8 March 1914) were supplied on pages 94-95 of the 15 March 1914 issue of the German magazine. C.N. 5231 asked whether it was known where the game was ascribed to Torre before publication in the BCM. No such prior appearance has yet been found. As regards Carls’ victory, we commented that there seemed no reason to doubt the above-mentioned statement in Deutsches Wochenschach that the occasion was a tournament in Oldenburg in 1914. 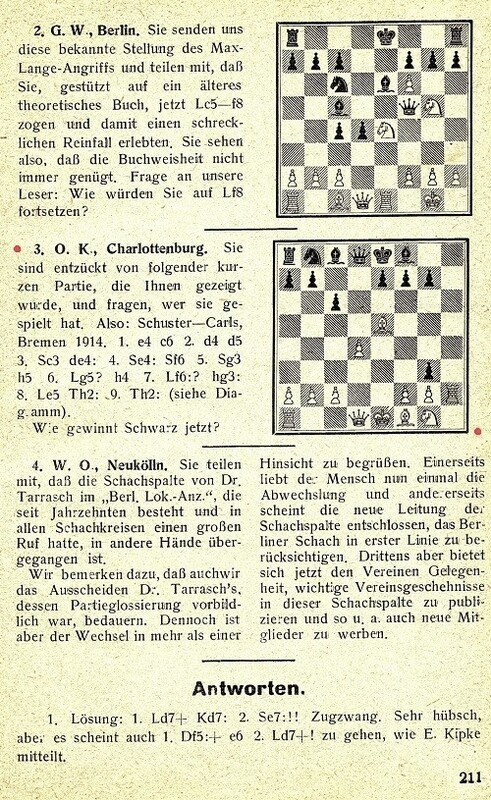 On the other hand, Carls also defeated Schuster in the 1913 tournament held there (for the crosstable, see page 242 of the German magazine, 6 July 1913). 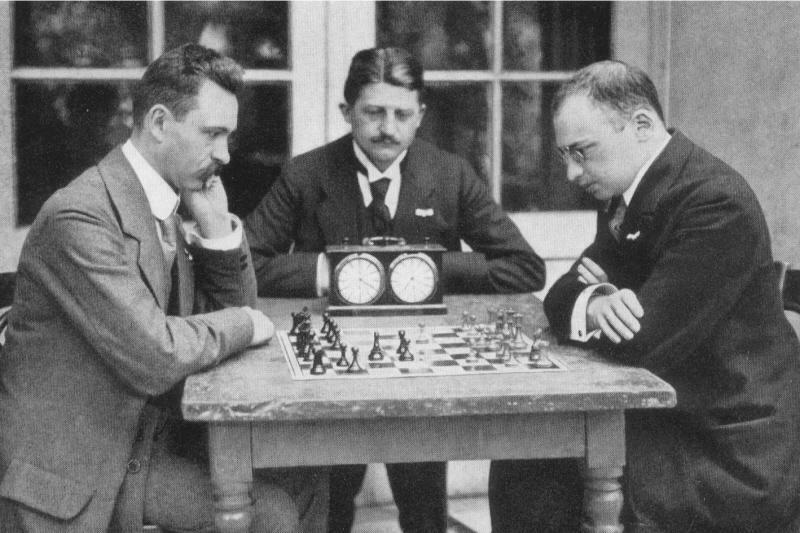 Schuster, though not Carls, participated in the first Oldenburg tournament too (whose crosstable appeared on page 242 of the 7 July 1912 issue). In none of these, or other, contemporary references have we yet found the forename of Schuster, who, according to page 129 of the 6 April 1913 Deutsches Wochenschach, was from Wilhelmshaven. And that, at present, is how matters stand. 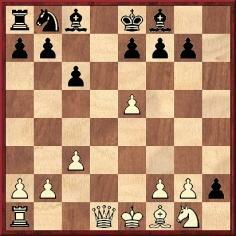 See too pages 68-69 of Questions of Modern Chess Theory by Isaac Lipnitsky (Glasgow, 2008). Latest update: 1 April 2017.